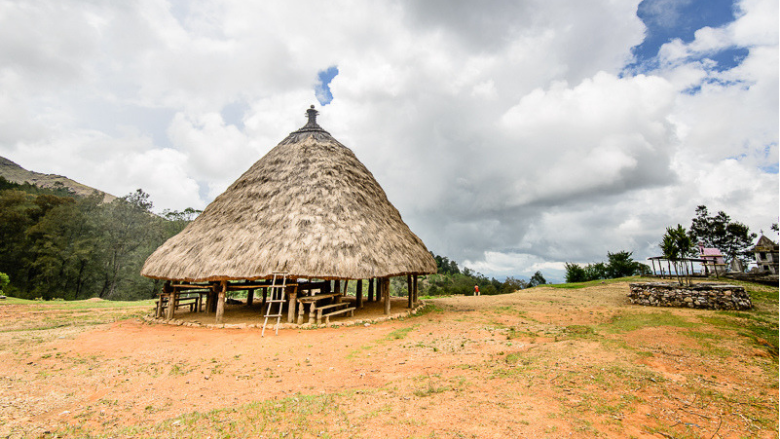 Timor-Leste has made great strides toward securing lasting peace and stability over the last 16 years. However, the nation of 1.3 million people continues to face challenges, with economic stability reliant on government spending in the short-term and revenues from natural resources. Those who missed out on an education have been given a second chance. 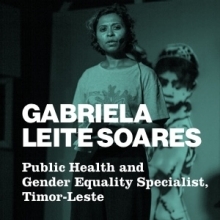 Over the past decade, Timor-Leste has created the conditions for successful development. It has credibly emerged from a crisis of internal violence and political instability between 2006 and 2007 and has increased tangible services for the population, establishing hard-won political stability and a new confidence in the state. Largely peaceful democratic elections since 2012 reflect these achievements. The entire 110km road network from Dili to Ainaro connecting the north and south of the country will be upgraded allowing for faster, safer travels. We hit the streets of Dili, the capital of Timor-Leste, to ask people what’s possible in one of the youngest nation in the world. 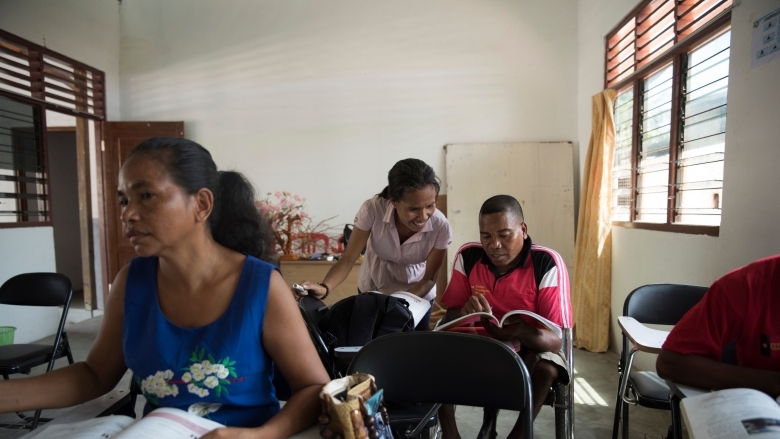 The World Bank provides free and open access to a comprehensive set of data about development in countries around the globe, including Timor-Leste.